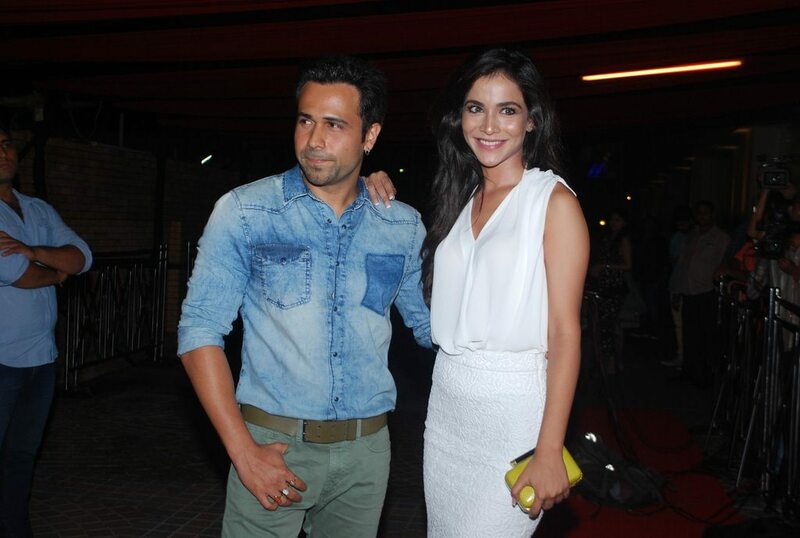 Emraan Hashmi starrer Raja Natwarlal wrap up shooting with a bash. The entire cast and crew of the upcoming movie ‘Raja Natwarlal’, attended the wrap up bash held at Triology in Mumbai on July 14, 2014. 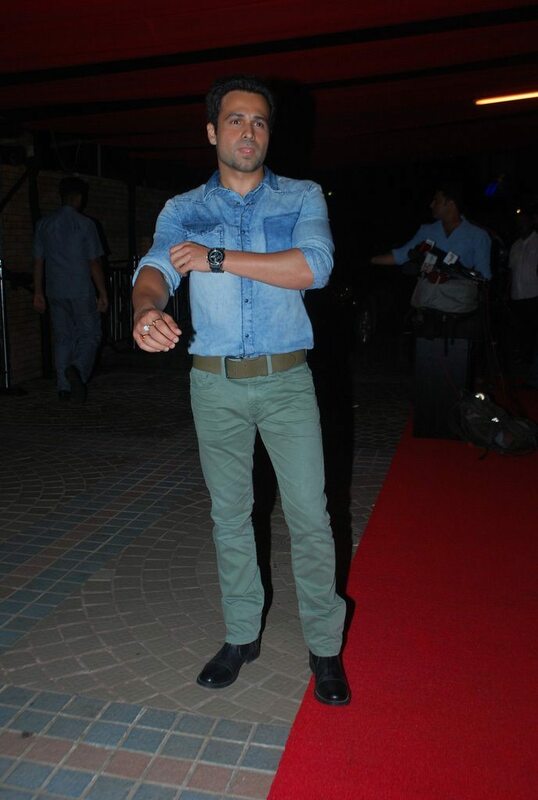 The event had Siddharth Roy Kapur, Emraan Hashmi and Pakistani actress Humaima Malik in attendance. 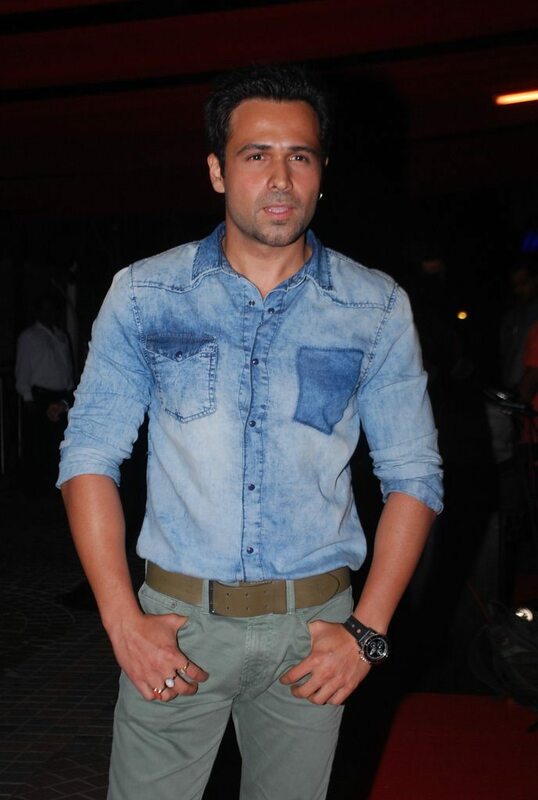 Emraan in the movie will be playing the role of a small time con artist. While talking to the reporters about the film, UTV head honcho Sidharth Roy Kapur said that it is a quintessential Emraan Hashmi movie and that audiences are surely going to enjoy it. The producer added that they have great expectations from the film as it has a solid script. 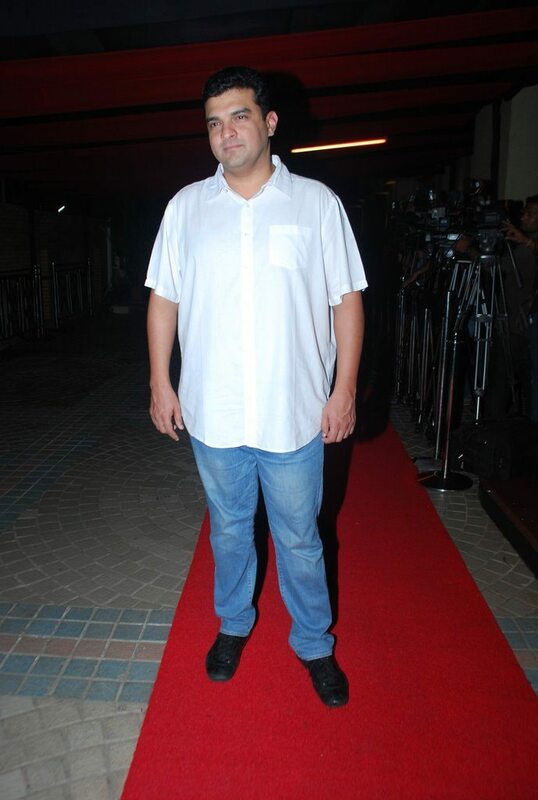 The movie is directed by Kunal Deshmukh and is all set to be released on August 29, 2014.